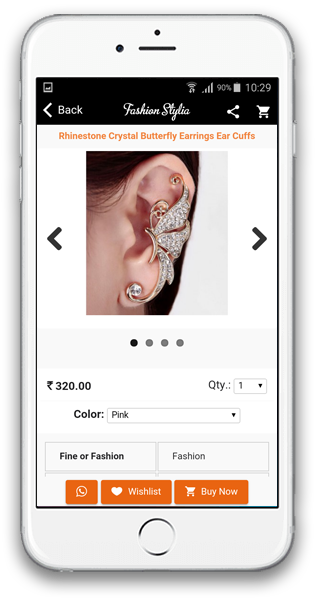 Webstylio offers exclusive premium mobile app solution for opencart users. 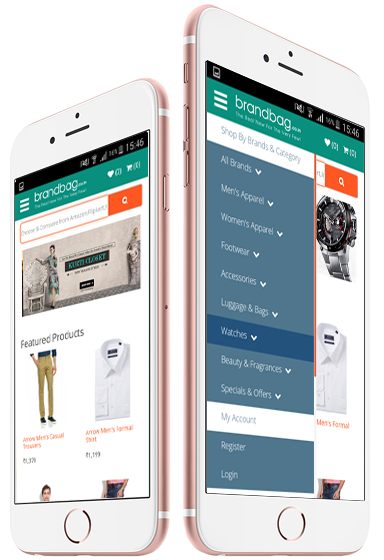 Our service lets you access a large collection of professionally designed mobile app for your store in various platforms. 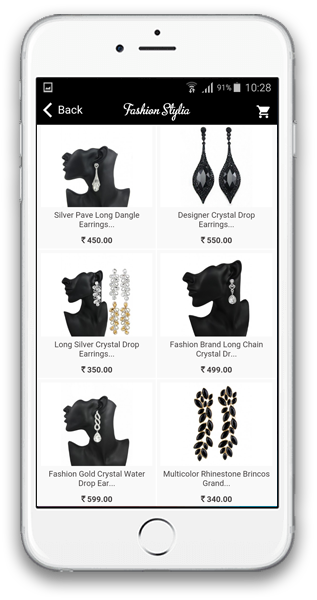 Having your own mobile application for shop has never been easier, with webstylio you can rapidly create and deploy professional looking mobile application. When you become a webstylio member, you are not just purchasing what you see. We regularly add more features, ensuring that you are getting much more than you ever expected. We strive to add new features every time, making sure that our customers are happy. 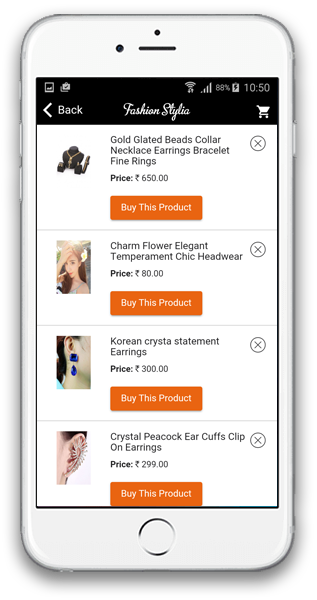 A must have extension for OpenCart shop owner. 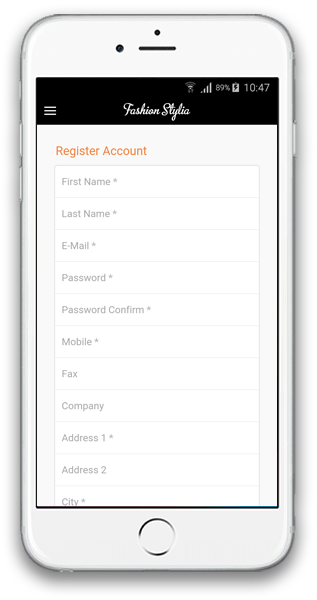 Engage your customer with your personalised app for IOS mobile platform. 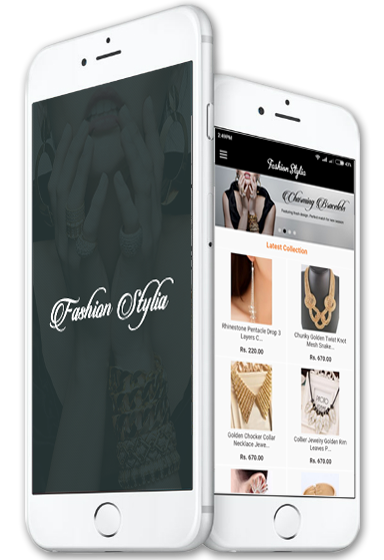 Why your Business Need A IOS Mobile App? 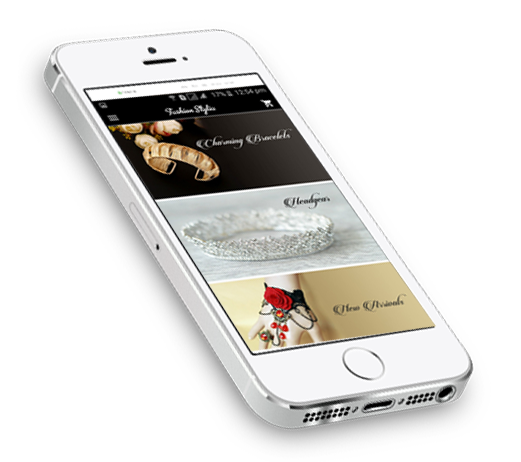 Mobile visitors can browse easier, faster and at their ease. Get an edge over your competitors by tending to your mobile visitors. 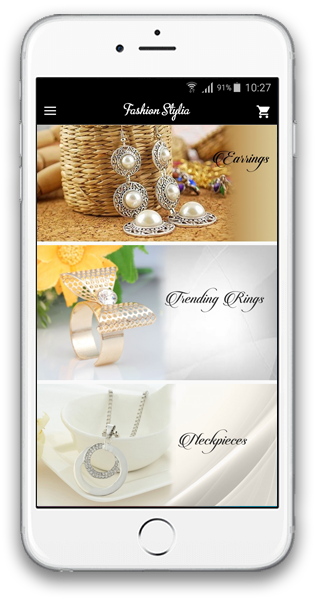 Many of the storeowners are already using mobile applications to promote their business. Customer do not have to remember your website address. Works with all themes in opencart. Every extension installed on web works with this without any additional plugins. 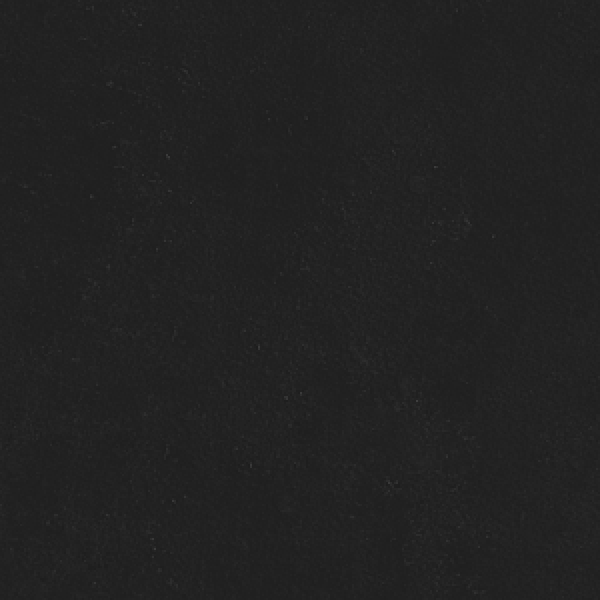 No extra payment gateway or any other solutions required for payment options. Existing all payment options will work. 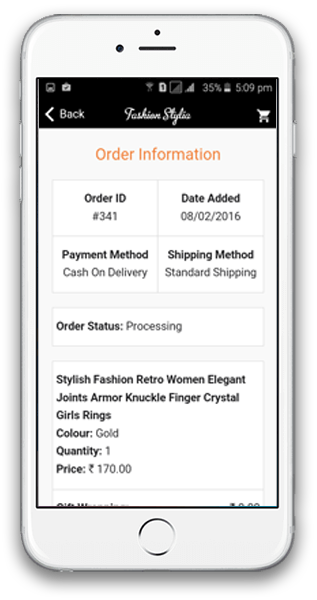 Mobile storefront includes the same features, functionalities and details as your opencart web-store. No Separate back end management required. 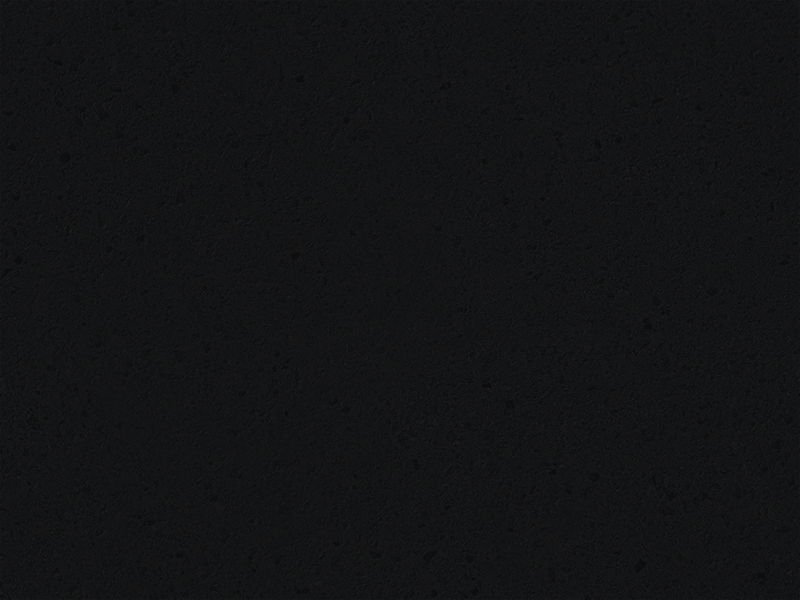 Real time Synchronization with your backend. We offer multiple solutions for people based on their need. 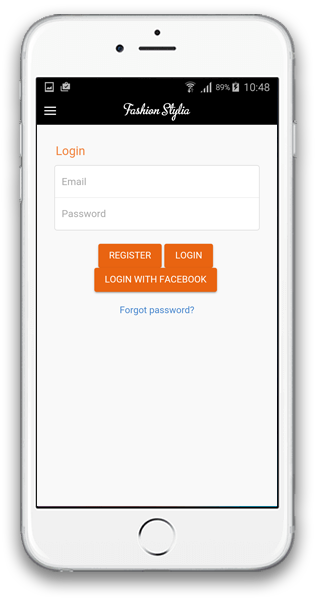 If you are happy with the features please email us with your company website for which you want mobile application and we will do the needful. 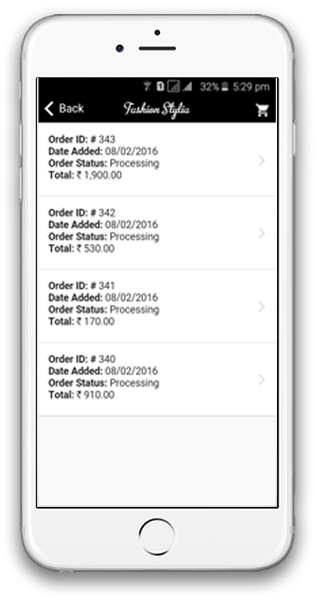 Please note iOs App Store charges $99 per Annum for registration and publication so that customer can download directly from Apple store. These are charges are extra and will be passed on to you. Feel free to ask any questions via the contact form below.